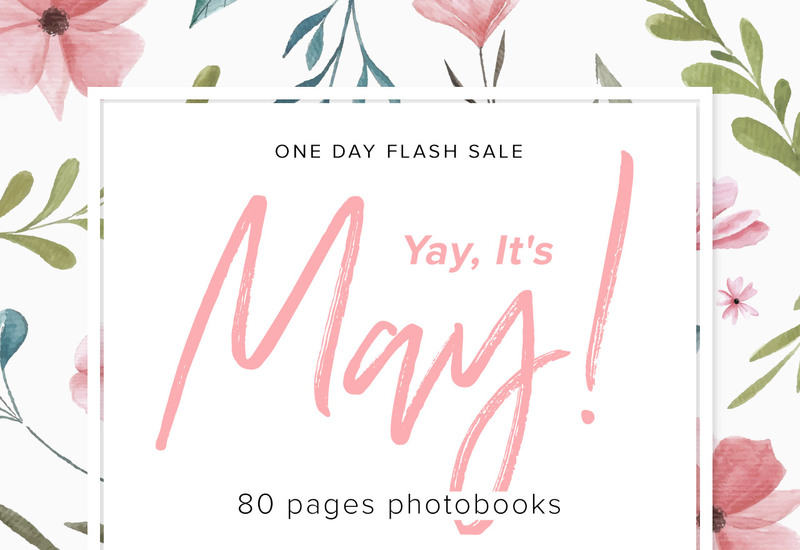 Today only: YAY, it's May! Buy now, create later. Grab these deals now and you have up to 3 months to design your products! To never miss our latest news and offers, add OUR EMAIL to your address book. If you do not wish to receive any emails from us, unsubscribe now. Copyright 2018 Photobook Canada. All rights reserved. 24 hours to grab these from $5.99! Free 11" x 8.5" Photobook. It's true!